Shopping experience has been forever changed since the beginning of online commercial activities; like the online shop or e-commerce for instance. Today, people can easily shop anything from the small to the gigantic stuff by clicking, and their order will be delivered at home. 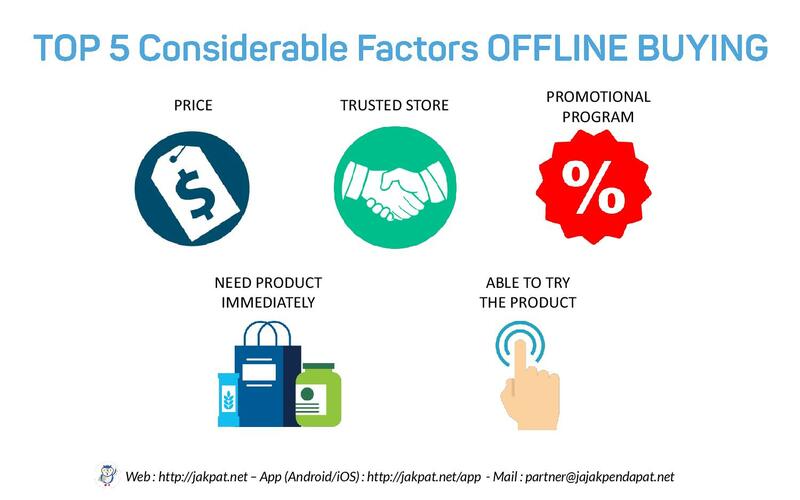 However, it doesn’t mean that the offline buying behavior will come to an end. Although some retails may facing a turbulence period since “the invasion” of online shopping activities, but it doesn’t merely kill the business at the core. As we can see, the number of offline shopping is still pretty high. In this survey, we would like to examine any factor that affect our respondent decision on making online and offline buying. Would their action is based on the more complex deliberative process or even impulsive? What considerable factor shape their decision on purchasing certain product category in both environment? According to our result, respondent decision on buying both in online and offline platforms is more deliberative than impulsive. 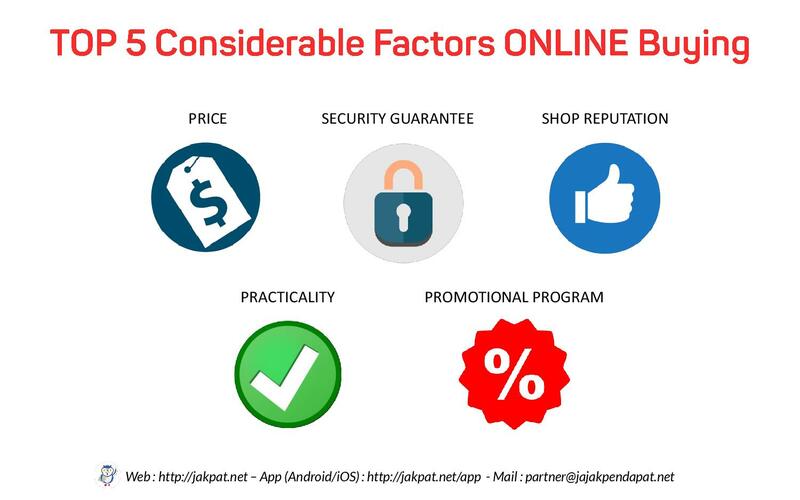 However, the tendency of impulsive consideration is a little bit shown in the online buying behavior. This entry was posted in E-commerce, Lifestyle, Marketing on March 21, 2018 by Syaifa Tania.